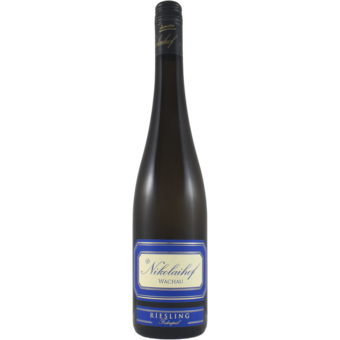 The Nikolaihof 2012 Riesling Federspiel Vom Stein delivers a bracingly bright, exuberantly forward meld of grapefruit and lime, apple and quince tinged with green herbs and toasted nuts. A clear, juicy, lusciously fruity finish delivers consummate refreshment, with a tart hint of green rhubarb that could have come from Gruner Veltliner adding to its invigoration. The Saahs family operates in accordance with the regulations of the Demeter Association, one of the strictest control systems of organic agriculture. Its principles may be very roughly summed up as follows: to get as much power and energy as possible into the wine whilst interfering with nature as little as possible. 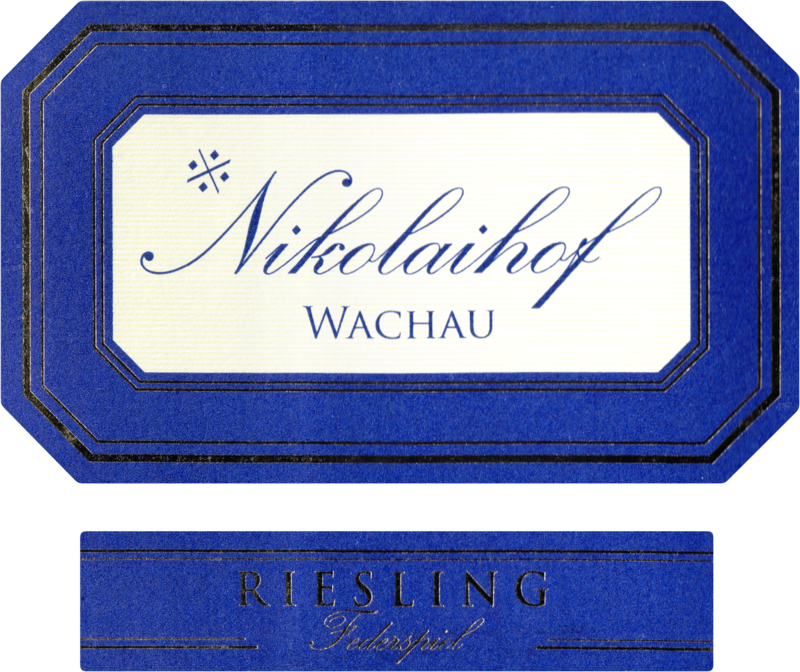 In the Nikolaihof vineyards no herbicides, pesticides, artificial fertilisers nor synthetic sprays are used, but stinging nettle manure, valerian drops, valerian tea and other specially produced preparations, which are applied in highly diluted form like homeopathic medicines, are used. The whole farm or enterprise must be run along biodynamic guidelines. Regular state inspections ensure that these working principles are properly applied. The biodynamic wine estate is regulated through the Austrian wine code, the Austrian foodstuffs codex and the EU directive ‘Ecological Agriculture'. For planting and harvesting times the Saahs family refers to the moon calendar - a sort of tightrope balancing act between sensible measures and the esoteric, as Christine Saahs admits.